Disclosure: I received a mattress from Linenspa for review. All opinions are my own. I am going to sadly admit that I was sleeping on a mattress that was well past its prime. It is most likely due to being moved four times and being subjected to accidents by the kids among other factors. 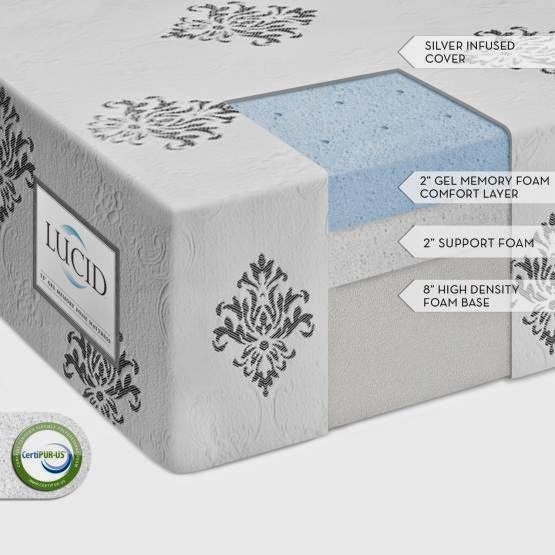 Since my back has been in dire of support, I was excited to swap out the old for a new 12" Gel Memory Foam Plush Viscoelastic Mattress ($593.99) by LUCID® from Linenspa. 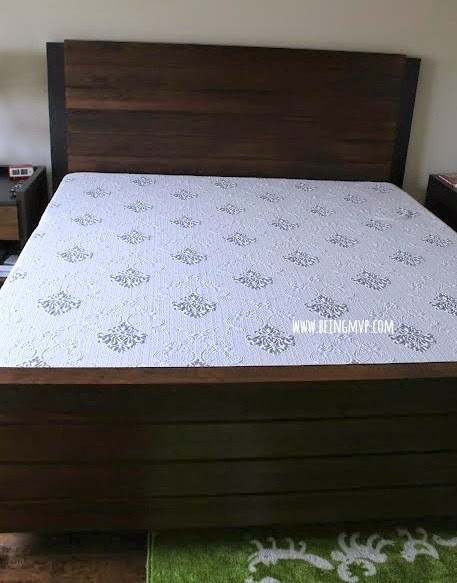 If you are in the market for a new memory foam mattress and have been shopping around, you probably have noticed that these do have a high retail cost. However, Linenspa has marked down their memory foam mattress prices to make them affordable for all - plus you can use the additional coupon code on top of the amazing prices! The King Size mattress was huge when it arrived. The kids definitely had a blast helping me take it out of the vacuum sealed packing to let it expand. Linenspa suggests that you allow 48 hours for the mattress to air out and expand completely. The first thing when we placed the new Gel Memory Foam Plush Viscoelastic Mattress on the bed frame was that it was very sturdy and supportive. This 12" thick mattress features a 2" gel-infused memory foam comfort layer which is amazing and comfortable. This gel allows for distribution of heat so that you are There is also a 2" memory foam support layer and then an 8" high density foam base. How luxurious is the mattress cover? It fits perfectly onto the bed and I was ready for a good night's sleep. The mattress is CertiPUR® certified for those who are looking for a safe mattress that is free of prohibited phthalates, ozone depleters, CFCs, mercury, lead or heavy metals, formaldehyde, PBDEs, and has low emission (VOCs) for indoor air quality. 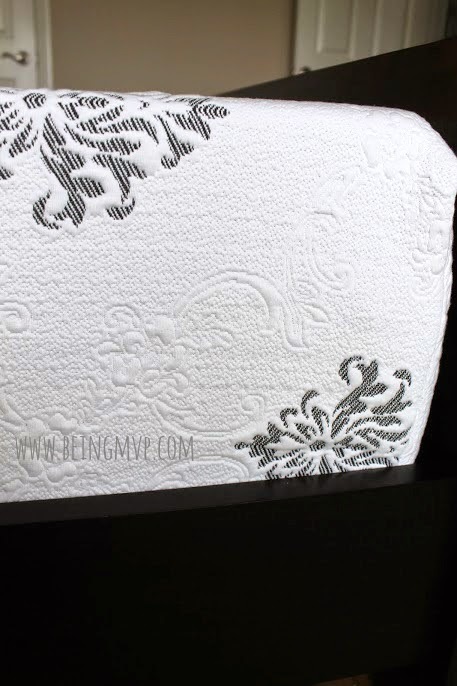 When we first slept on this luxe mattress, I could definitely feel the difference. It was plush and comfy yet supportive. It felt refreshing in the morning. 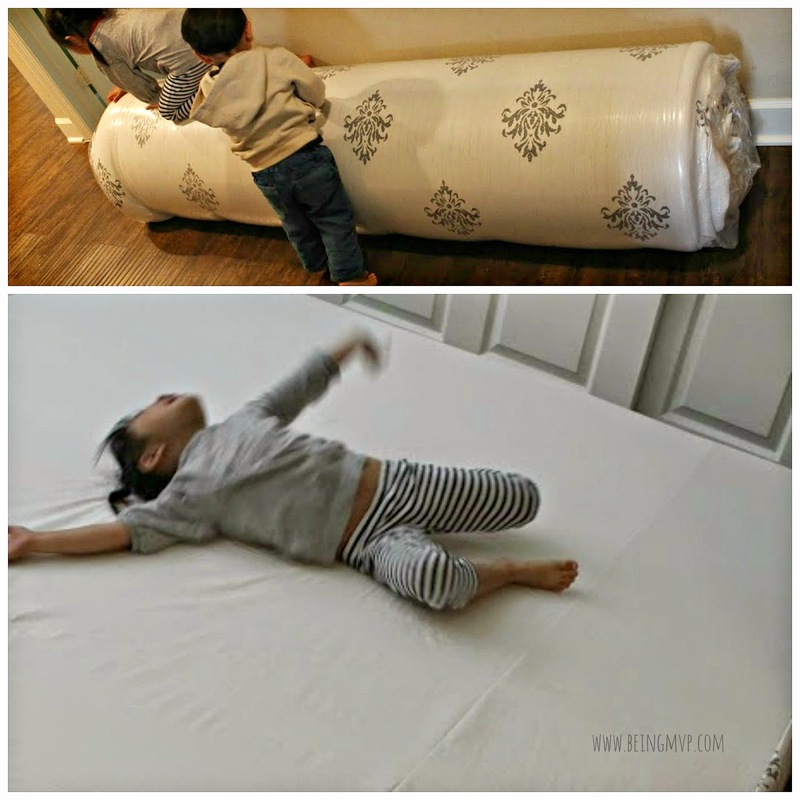 It does take time to adjust if you are not used to a memory foam mattress but I believe once you try, you can never go back to an ordinary mattress. Linenspa is amazing because they offer a 25 year warranty! How many products really have that nowadays? They also offer free shipping within the continental US - score! You can also purchase bedding, pillows, bed frames and more from Linenspa so make sure to check out their fabulous selection and unreal prices! LINENSPA.COM PROMO CODE: Additional 20% Off Sale Prices with BEINGMVP20. Make sure to connect with Linenspa on Facebook and Twitter! I want to get new bedding for a fresh Spring start. What's on your purchase list? That looks like such a comfortable mattress! We could really use a new one because ours dips a little more than I would like. Looks like your kids love it, too! WOW the detailing is amazing. I like the 3 types of foam! I love that the gel allows for distribution of heat and that it is CertiPUR certified! I bet it's like a cloud! 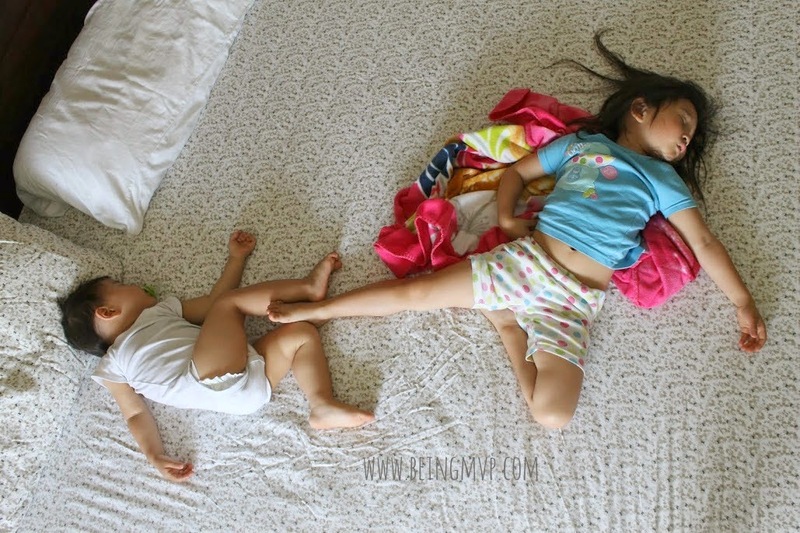 I really need a new mattress! These look super comfy and what a great discount code! Oh wow these are really nice! I need a new mattress too. Thank you for your review. Thanks for your review. I'm looking into a new mattress now and am thinking of going away from the traditional coil mattresses as well. There is also a huge sale from Bedding Stock, they have 20% off upon checkout, free shipping and you have also free pillows when you buy a mattress from their.